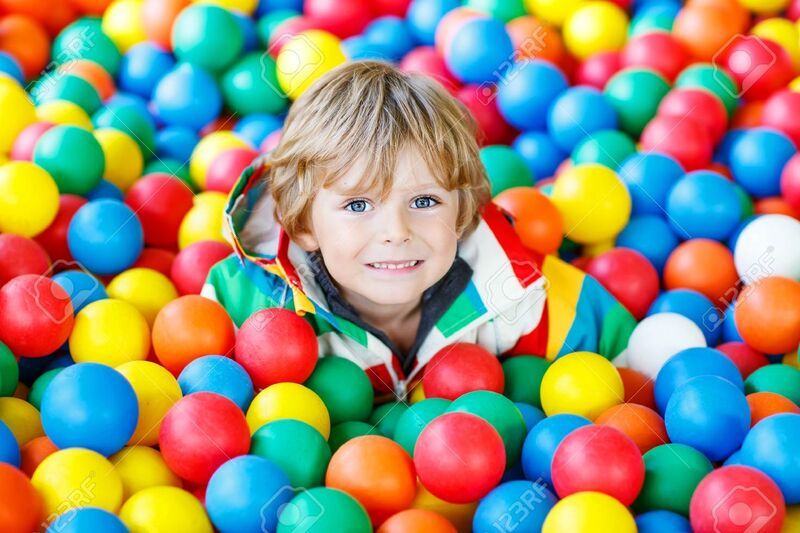 Happy Little Kid Boy Playing At Colorful Plastic Balls Playground High View. Adorable Child Having Fun Indoors. Royalty Free Fotografie A Reklamní Fotografie. Image 48131690. Reklamní fotografie - Happy little kid boy playing at colorful plastic balls playground high view. Adorable child having fun indoors. Happy little kid boy playing at colorful plastic balls playground high view. Adorable child having fun indoors.